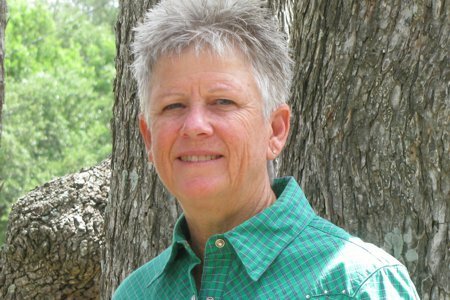 Madalyn Ward, DVM, owns Bear Creek Veterinary Clinic in Austin, Texas. She is certified in Veterinary Homeopathy and Equine Osteopathy. Memberships include American Veterinary Medical Association, American Association of Equine Practitioners, American Holistic Veterinary Medical Association, Texas Veterinary Medical Association and the Academy of Veterinary Homeopathy. 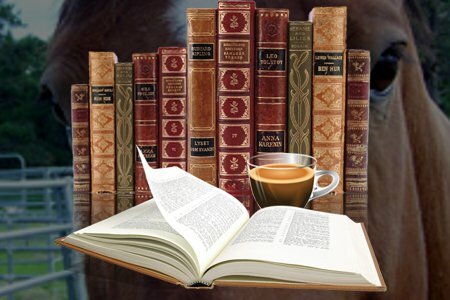 She has authored several books and publishes at her blog. Through her blog and newsletter, Madalyn provides additional information on horse supplements, equine nutrition, laminitis, and horse and mule health. 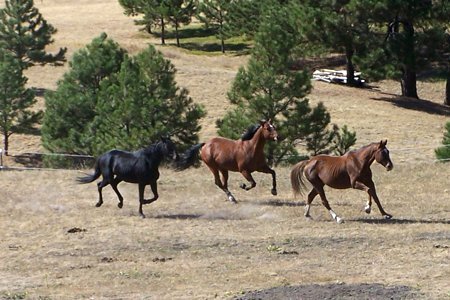 Madalyn Ward, DVM shares her answers to specific holistic horse care questions from clients. 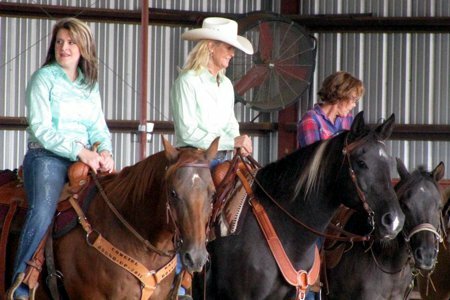 The blog contains informational articles on holistic horse care, care for horsemen, and on the temperament typing system. 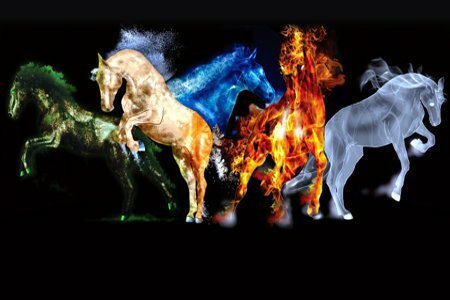 Articles about Alternative Equestrian Healing Modalities, Case Studies, Illnesses and Disorders, and Nutrition, etc. Madalyn’s picks of other valuable websites for holistic health information.